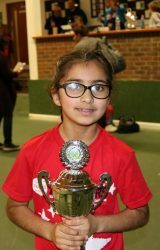 Congratulations and very well done to Eisha, Y4 pupil who won the Midlands Winter County Tour for David Lloyd Derby Girls 9U. Another amazing achievement! Congratulations to Eisha! 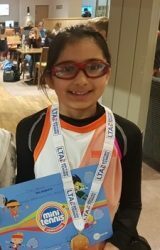 Eisha, Year 4 student, is the David Lloyds U8 National Champion, out of 2000 juniors that entered across the UK! What an achievement, we are very proud of her here at St Wystan’s. Watch out Serena Williams! 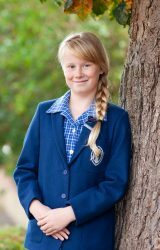 Following a successful audition, Sophia, Year 6 pupil, has been selected for the National Youth Choirs of Great Britain Girls’ Choir. We are very pleased for Sophia as we know she works very hard in choir and with Mrs Hurley to achieve such a high standard. 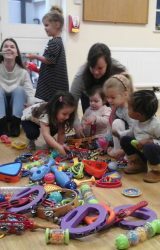 Congratulations to Sophia! St Wystan’s are delighted to announce the arrival of Clevertouch boards embracing technology in the classroom. 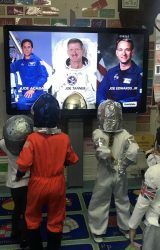 The staff and children have already had enormous enjoyment using them and learning in a digital classroom environment. 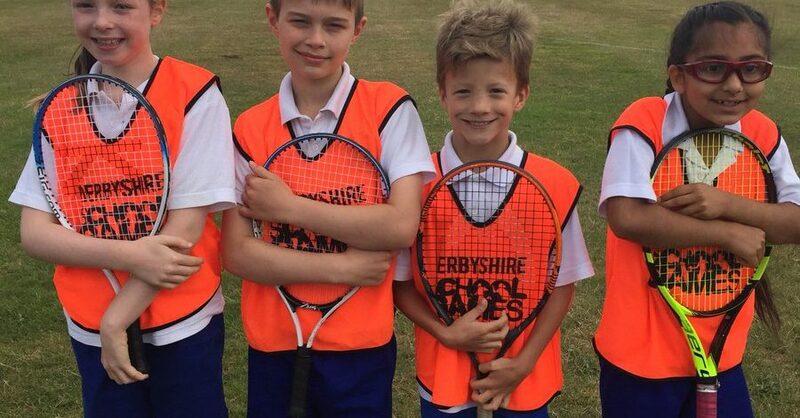 Congratulations to Eisha, Year 4 pupil at St Wystan’s who played in the David Lloyd tennis championships this weekend. 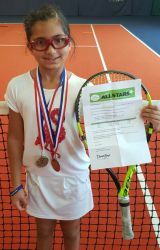 Eisha is now through to the regionals in her age group 8U and 9U. Well done Eisha! A very warm welcome to all our Kindergarten Class of 2018. 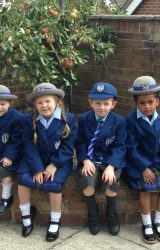 We are delighted you’ve joined the St Wystan’s family and look forward to following your journey and celebrating your milestones.